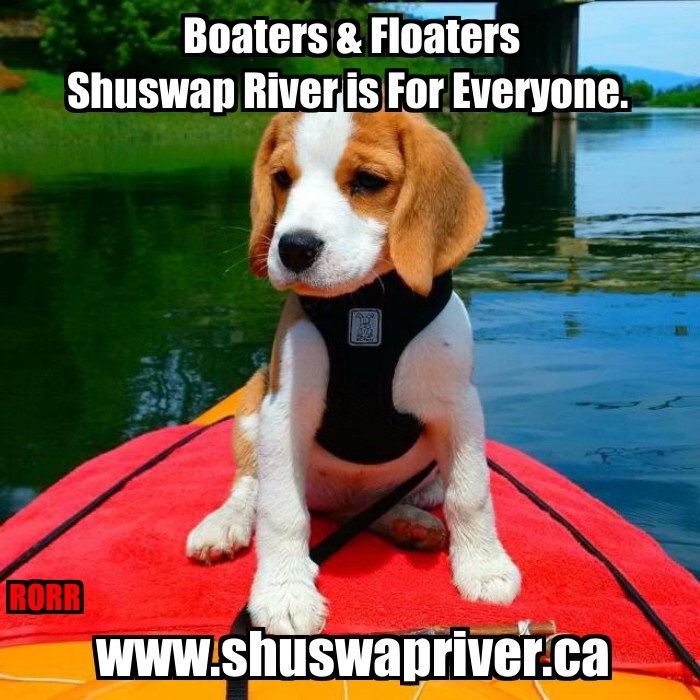 Shuswap river users and property owners need to speak up now if they would like to continue using powerboats on the river as they have been for generations. There is a movement towards restricting horsepower of boats and in some cases boating altogether on the Shuswap River. These proposed new regulations are based on questionable evidence and have been put forward without first contacting or consulting riverfront businesses and property owners.